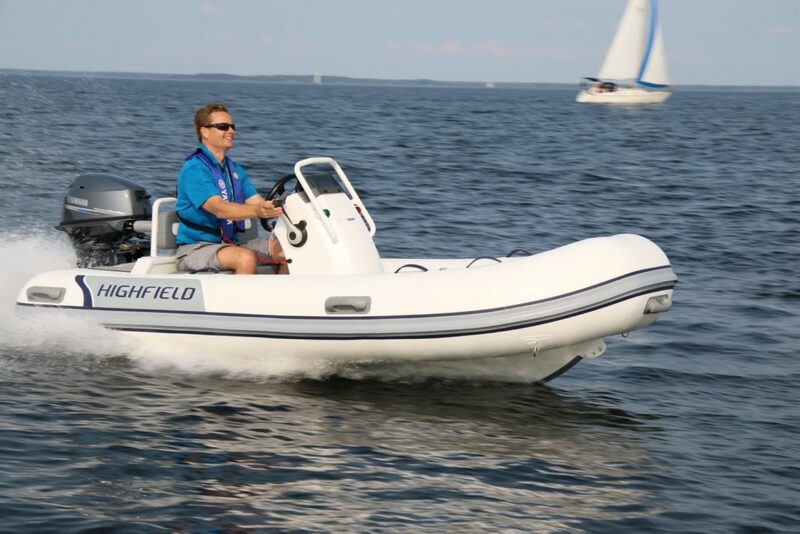 We are the South Shore’s Premier Boating and Marine Supply Super Store, we carry new boats by Tidewater and Jones Brothers, Yamaha Outboard Engines , Fishing Gear and Tackle, Hobie Kayaks, Foul Weather Gear by Grundens, Marine safety gear and one of the largest Ships Store in New England! We have a huge Yamaha Outboard repair facility with certified and factory trained technicians. We really are your one stop shop for all things Boating. We are a family run business and have been since 1961. We believe in getting our customers the right product at the right price! We are true Marine Professionals. We employ fully trained and factory authorized service personnel. So why wait? Give us a call or come down and meet our family and see how we can help you.